Jaime grew up in rural Montana in a family that struggled financially. She often helped out with raising her five younger siblings. She left after high school for Los Angeles, where she worked two jobs and long hours. It was in California where she was introduced to an opportunity that would change the trajectory of her entire life. Soon, she met and married the love of her life, Shawn, a Southern Californian who felt stuck in a rut and was fighting his way out. 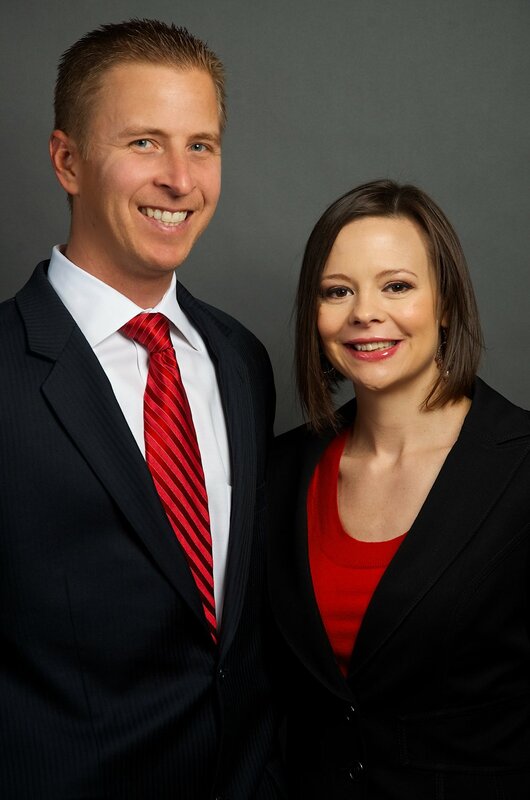 Together they found a way to thrive as entrepreneurs, becoming one of the top husband-wife teams in the financial services industry nationwide. When Jaime and Shawn heard about the All For One Foundation, they were intrigued by the thought of giving back and doing service on an international level (where they can truly change the world) but what touched their hearts the most was seeing the smiling, hopeful faces of the children whose lives were being changed. Jaime and Shawn spend their days focused on building new leaders and running their 100+ offices across North America. They have four beautiful children and enjoy spending quality time with them and serving within their church.